Piotr Siciak became the director responsible for services in the field of business processes automation. 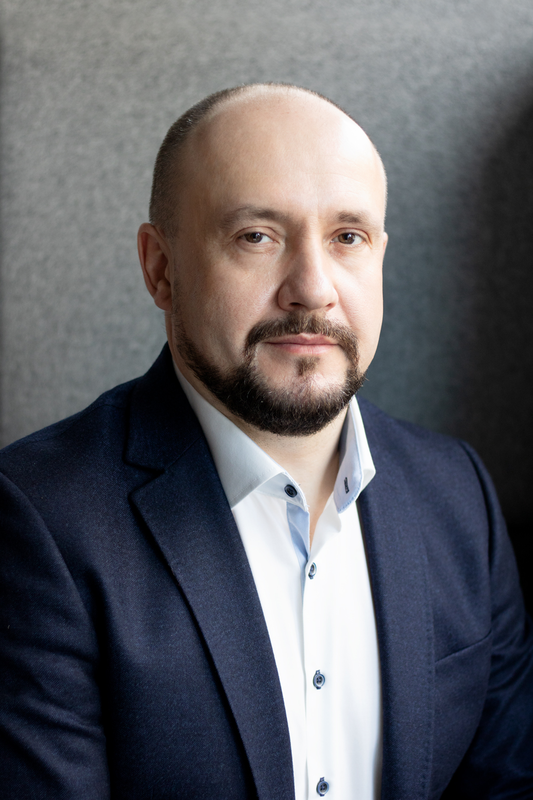 Piotr has twenty years of experience in Big 4 companies in the area of management consulting and several years of practice in Robotic Process Automation implementation projects in Poland, Denmark and Latvia. Our team of experienced analysts and developers supports the operation of enterprises by automating business processes using renowned Robotic Process Automation (RPA) technologies. Our approach includes the preparation of end-to-end solutions starting from the analysis of potential in terms of RPA, through robots development and ending with maintenance services. For further reference look at our website.